Saf Instant Yeast is one of the top selling yeasts worldwide. No need to “proof” or dissolve SAF; just add along with your other dry ingredients. Use in any recipe calling for active dry yeast: artisan loaves, pizza, sandwich bread, bagels, rolls, and more. No need to adjust the amount, use according to the recipe specifications. 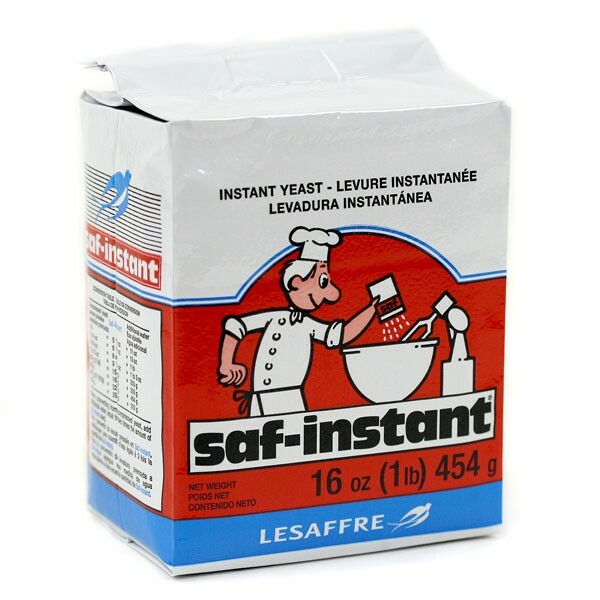 Be the first to review “SAF Instant Yeast (16 oz. )” Click here to cancel reply.